Brand New Stunning 4 Bedroom & Study Family Home! 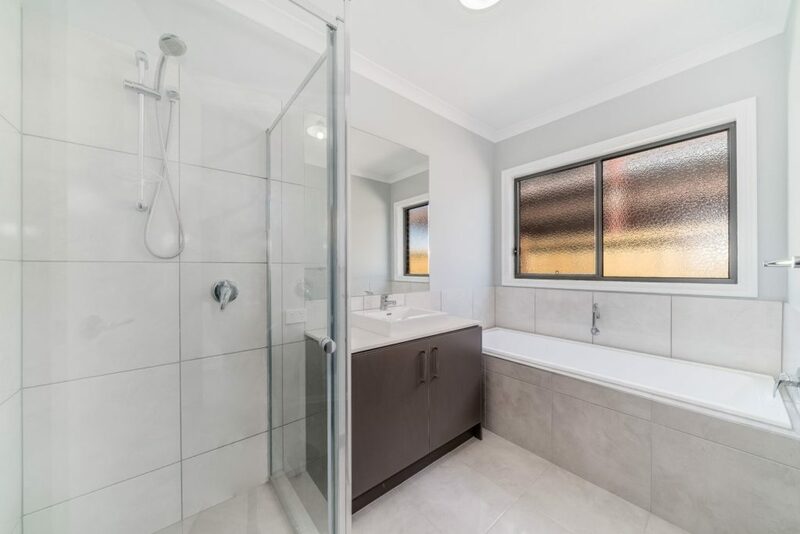 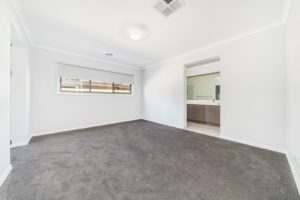 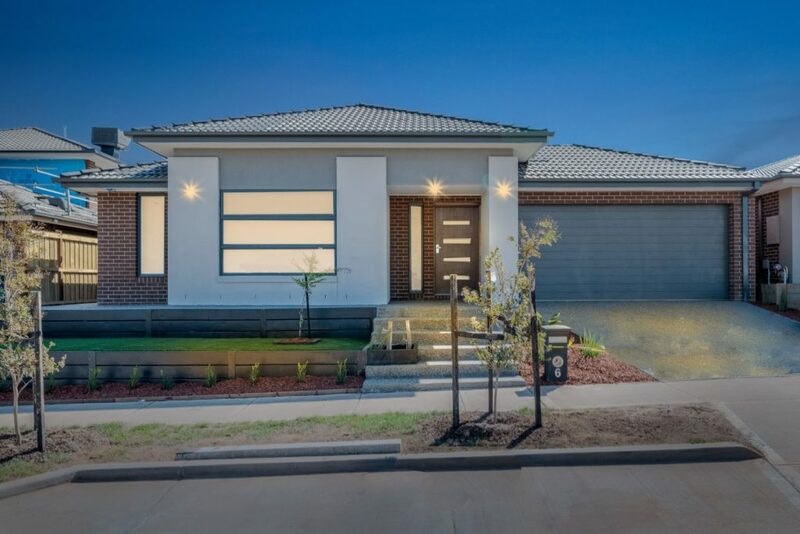 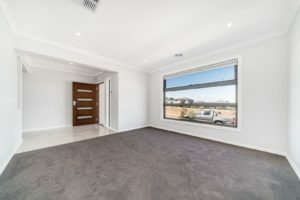 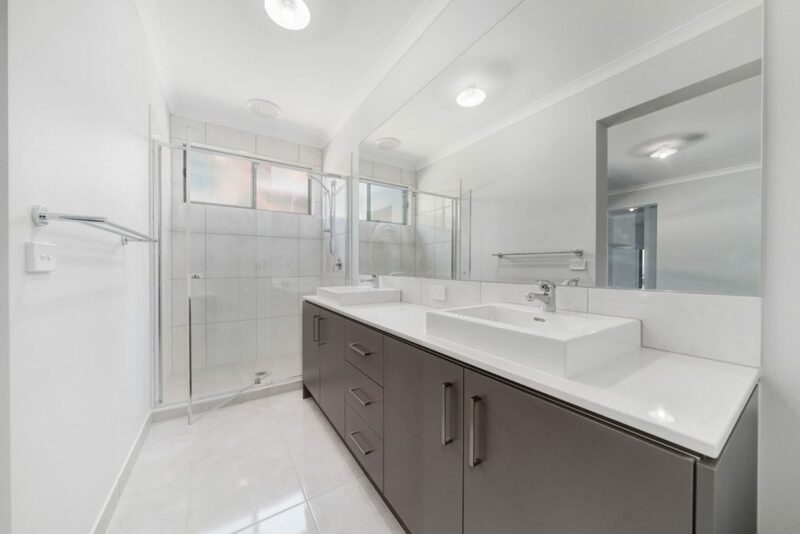 Situated within the peaceful and demanding "Rothwell Estate" resides a beautiful modern home just moments from Local Shopping Complexes, Werribee Pacific Plaza, Tarneit Railway Station, an abundance of schools, necessary amenities and easy access to Doherty's Road, easy freeway access. 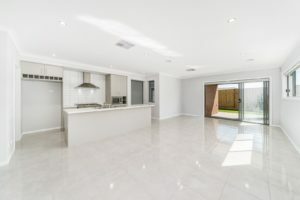 From your first step into this residence; you are confronted with high ceilings, a grand entrance, adjacent to the front separate large lounge area. The oversized main bedroom consists of a walk-in robe (his/hers) and a beautiful spacious en suite containing a large shower recess, a double basin with stone benches and separate toilet. The alternate spacious 3 bedrooms containing built in wardrobes alongside an additional spacious study open area. Also offering a separate spacious bathroom, separate toilet, laundry expanse with convenient cupboard space and an additional oversized walk in linen expanse. 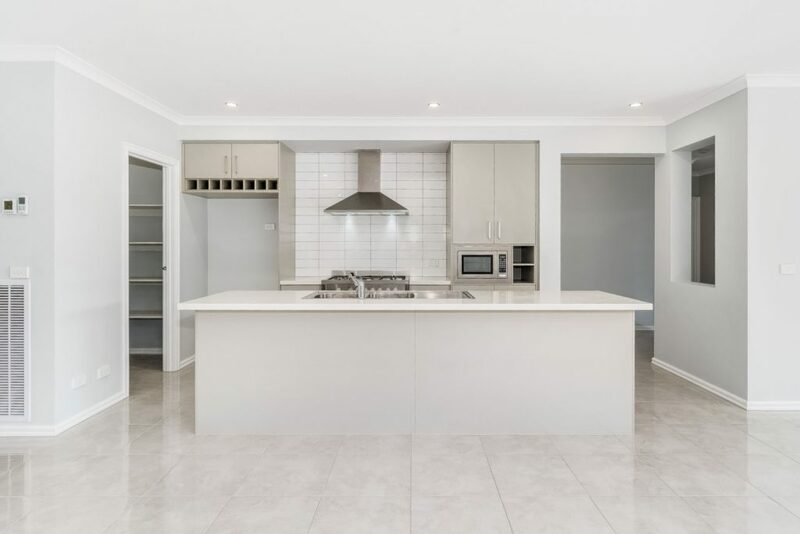 The commodious kitchen / Dining and open living area comprises of stone bench tops, large walk in butlers pantry, a dishwasher, overhead cupboards, microwave oven, 900mml stainless steel oven. 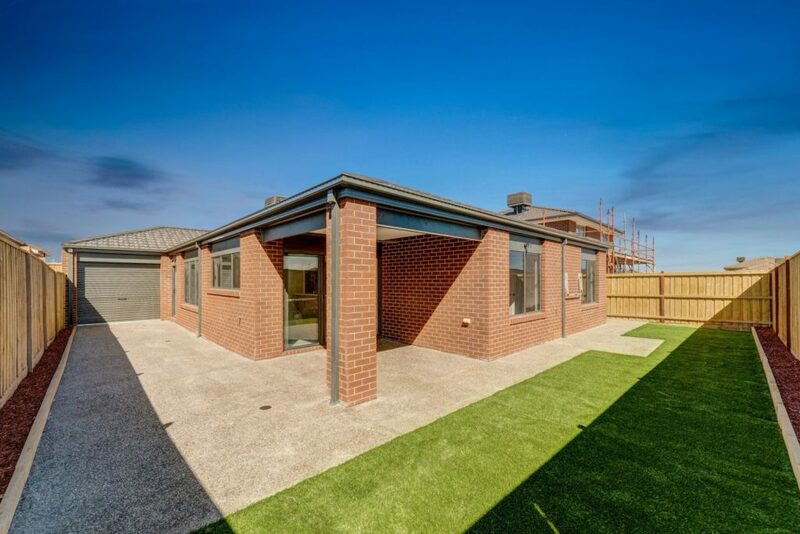 Looking out from the kitchen you observe the outside pergola area which accommodates for entertainment purposes and complete landscaped gardens.